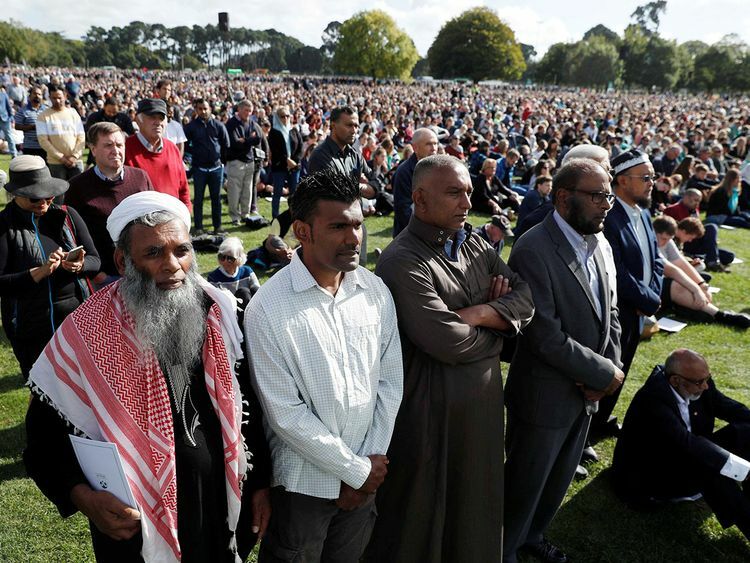 Christchurch: A Maori lament echoed across Christchurch Friday as a survivor of the New Zealand mosque attacks told a national remembrance service he had forgiven the gunman responsible for the racist massacre that shocked the world. 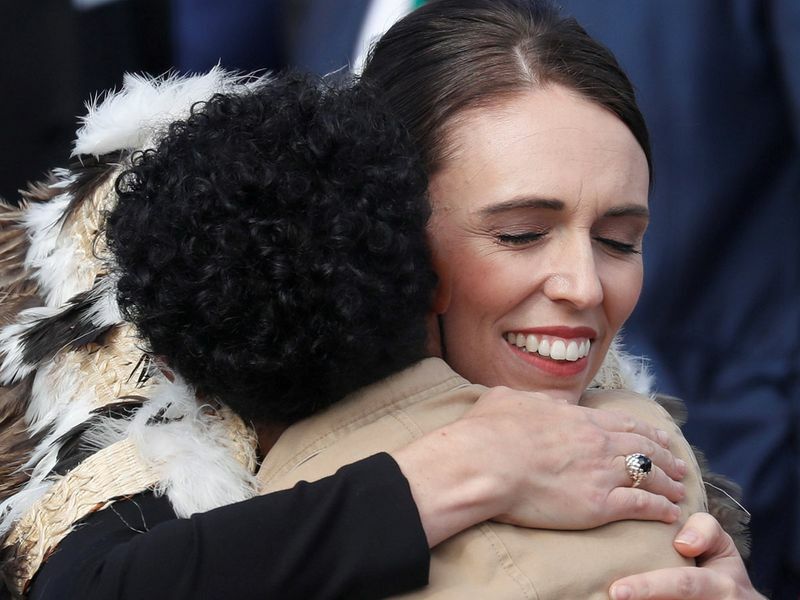 The hastily organised service was held amid tight security, with Police Commissioner Mike Bush confirming armed police from Australia were on site to assist their New Zealand counterparts. Among the crowd, Azra Chida travelled from Auckland to attend the service, saying she lost two close friends in the attack.